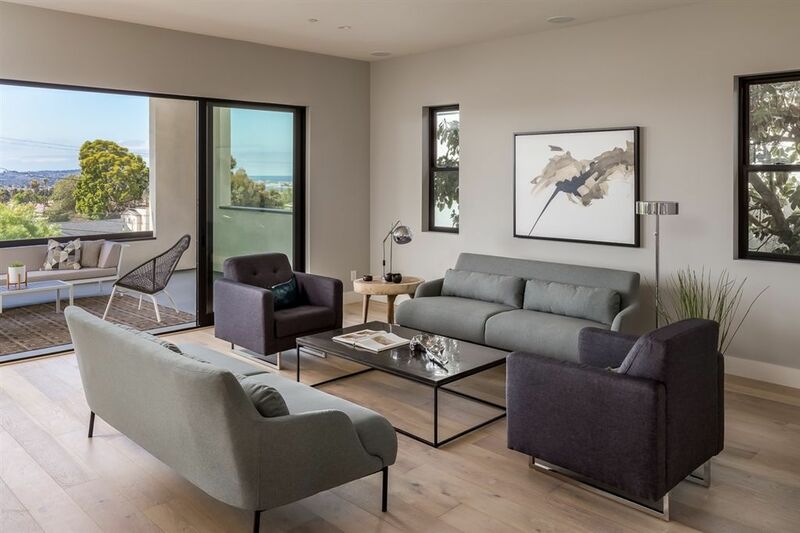 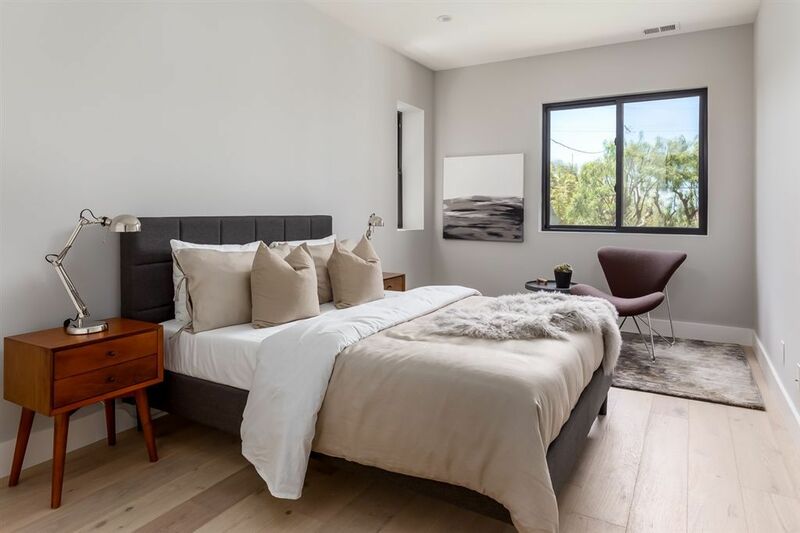 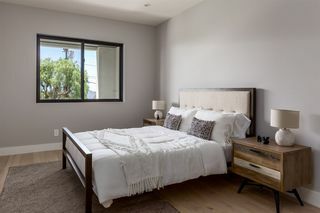 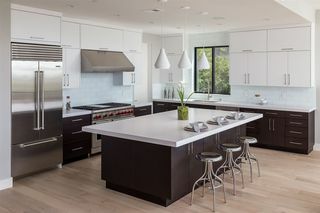 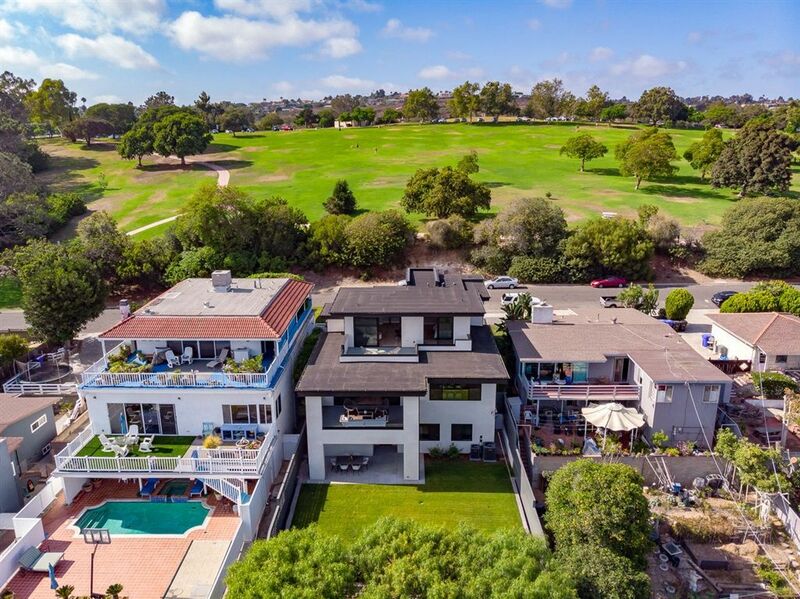 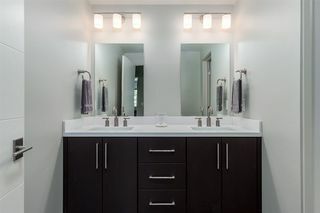 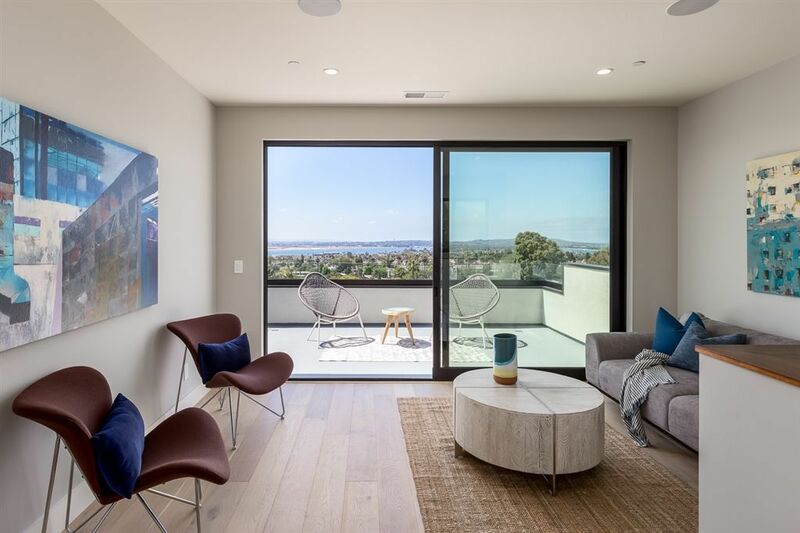 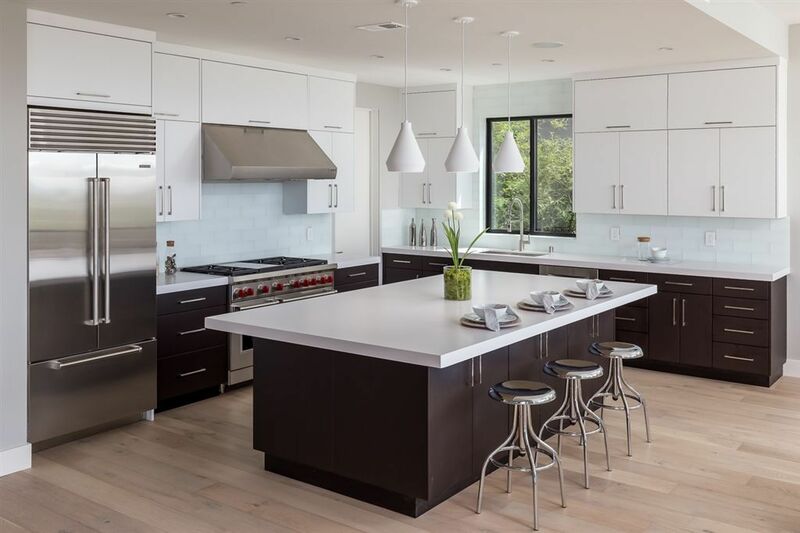 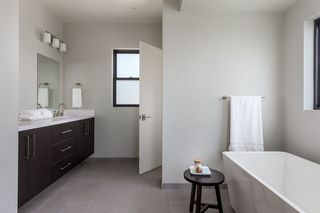 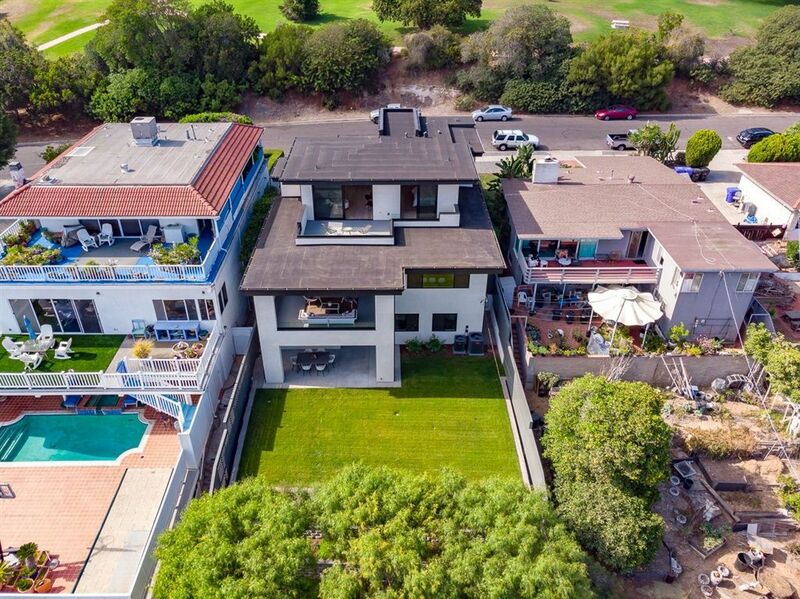 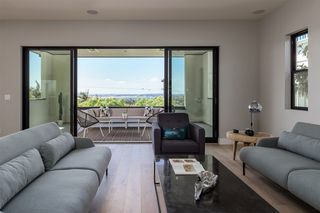 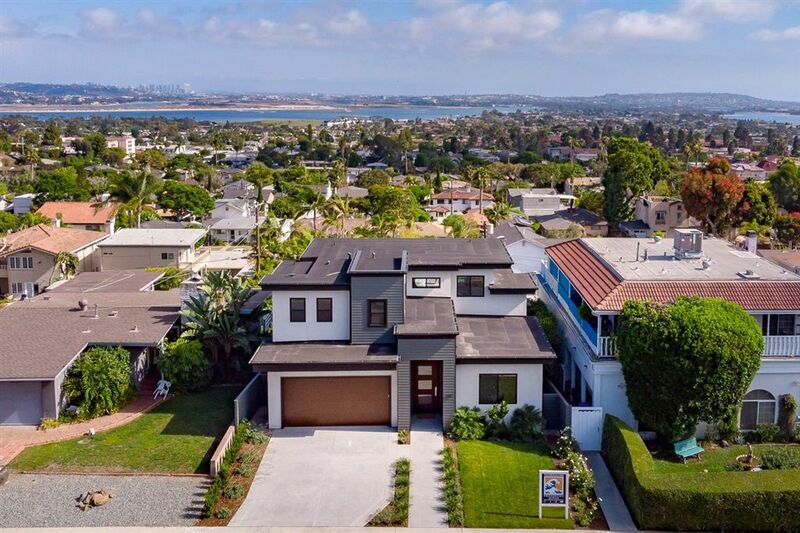 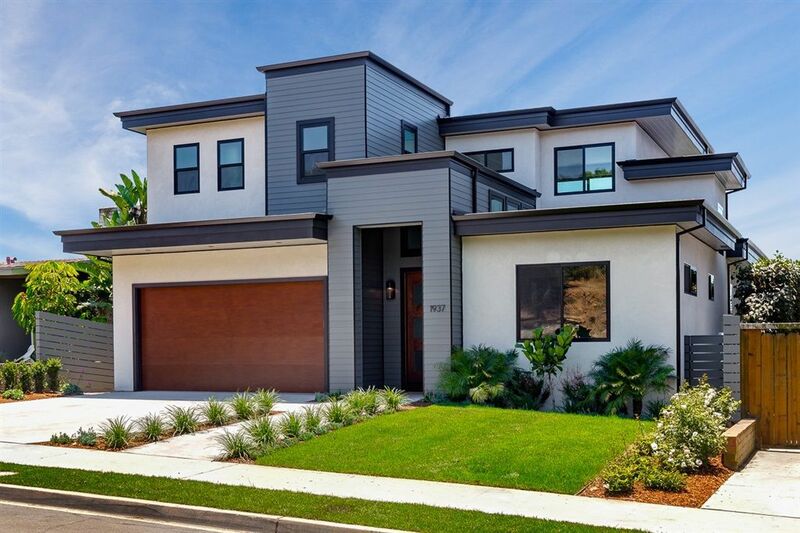 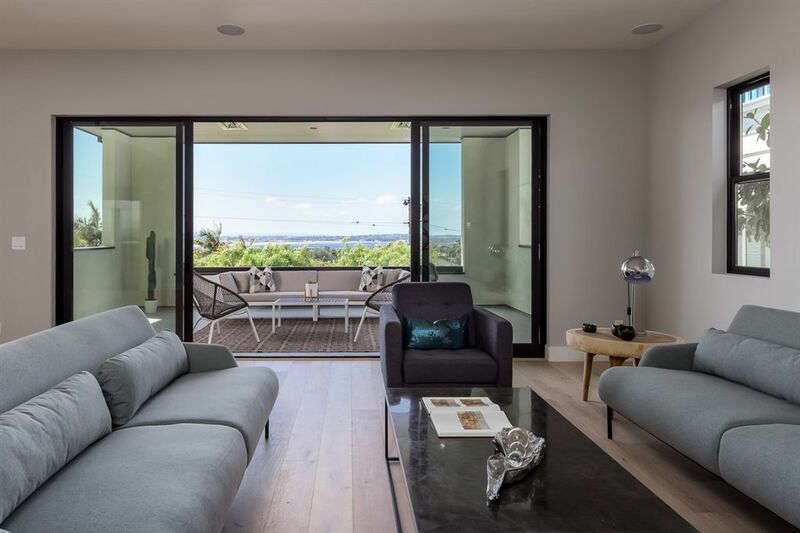 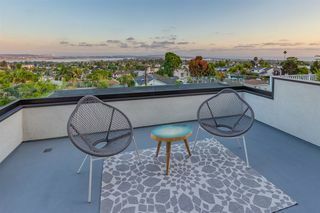 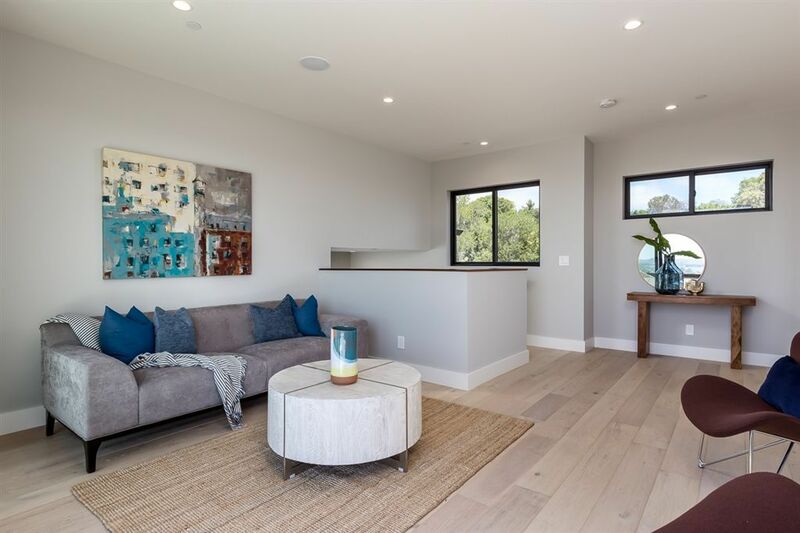 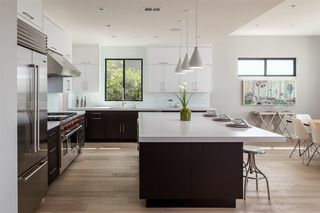 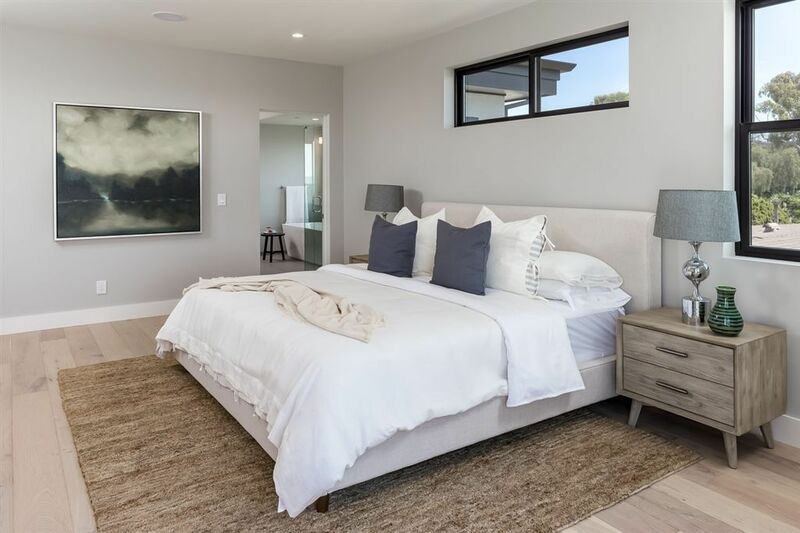 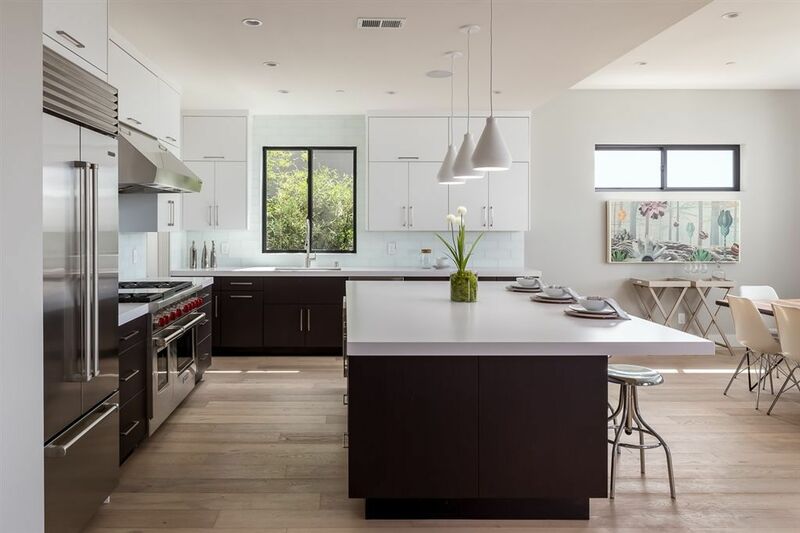 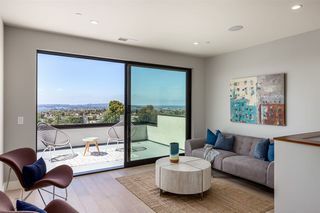 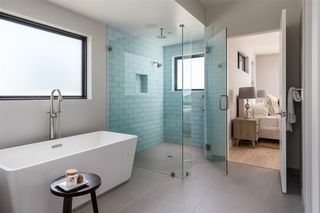 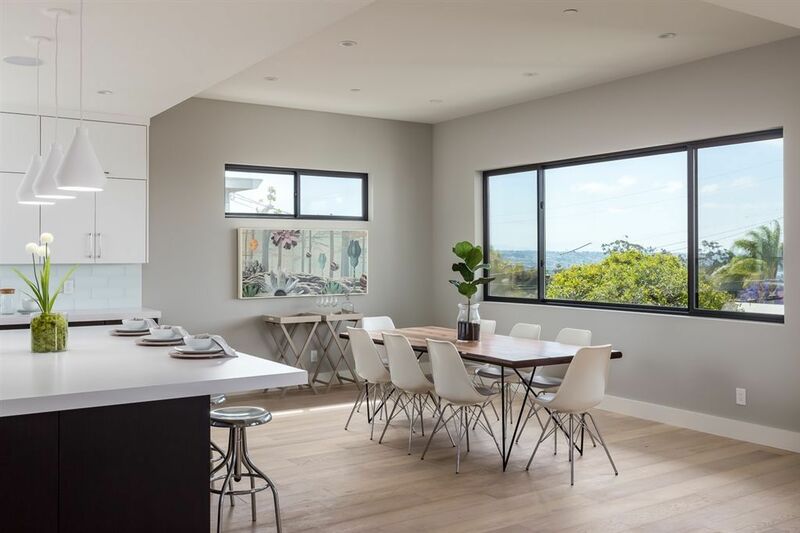 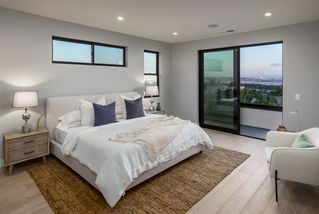 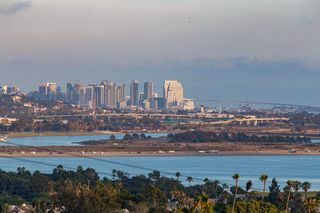 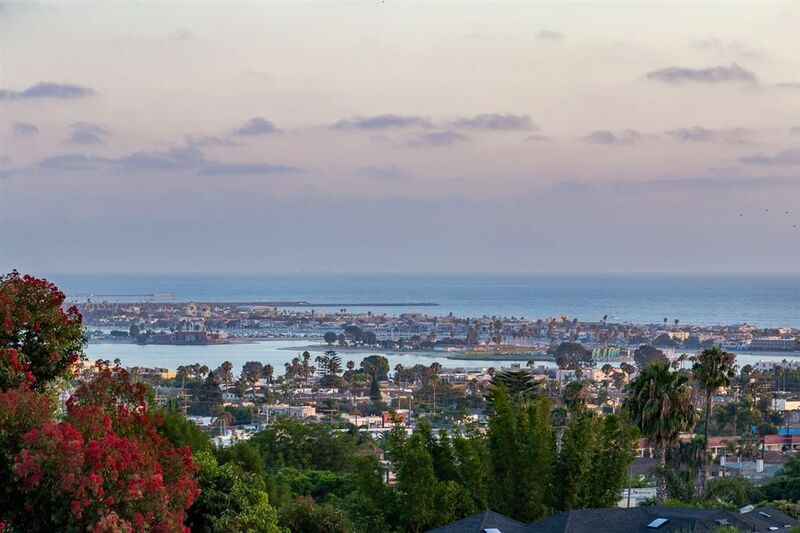 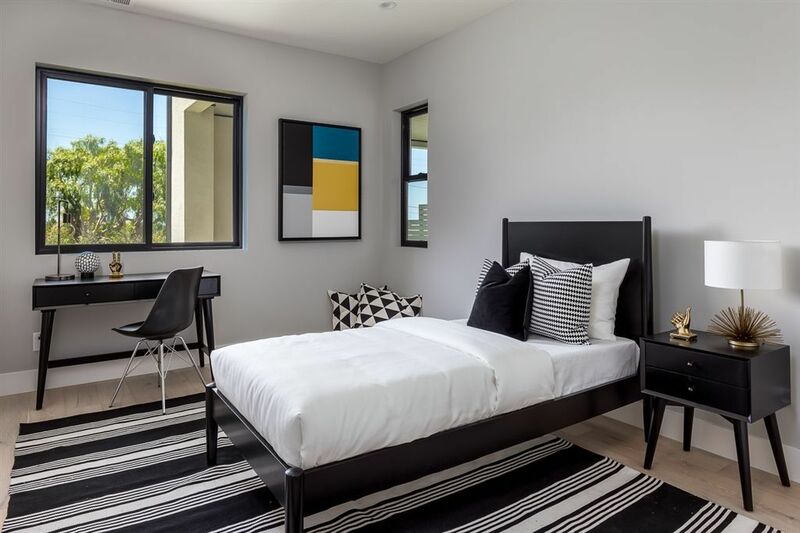 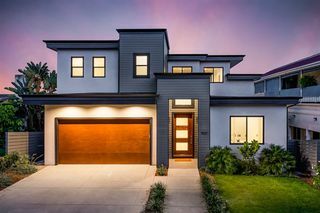 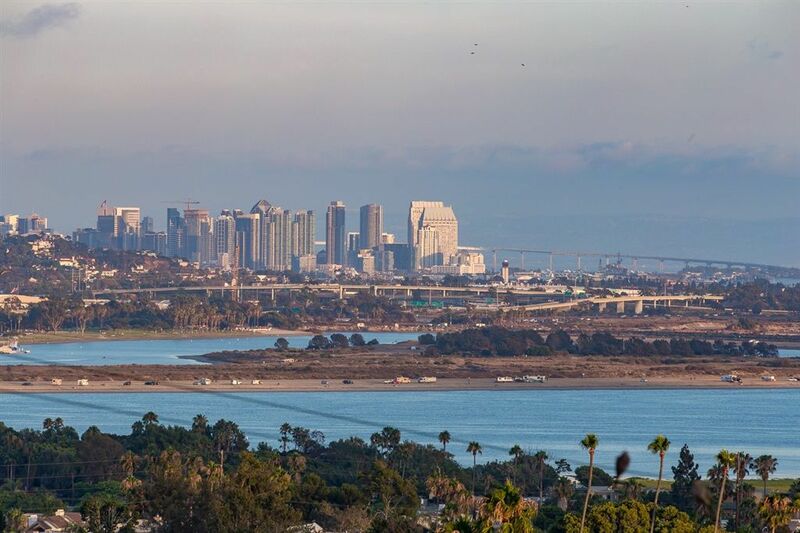 Masterful design and modern luxury are perfectly embodied in this newly constructed multi-level 3,902 square-foot home by Tourmaline Properties, located directly across from Kate Sessions park in Pacific Beach. The open floor plan encompasses five spacious bedrooms, four elegant bathrooms, and an incredible top-of-the-line chef’s kitchen. 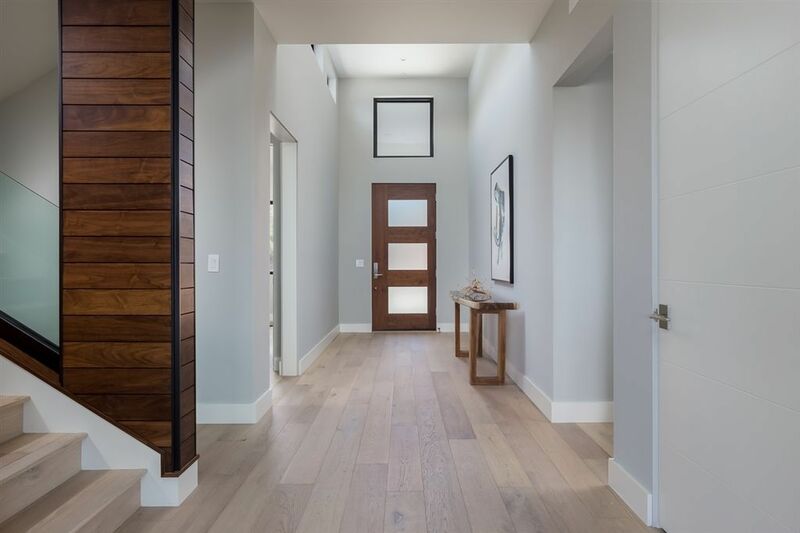 The beautiful hardwood floors, high ceilings, and natural light from the expansive windows flow throughout the home’s open, airy layout.